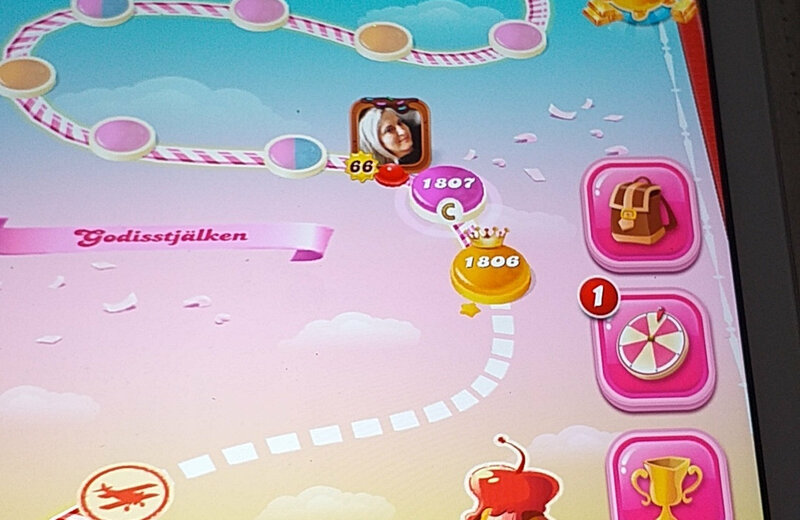 cant get back to My account on candy cruch saga. Even If i logged in on my Facebook. My sons game shows up, and i have never been logged in there. Had tryed to reinstall Facebook and candy cruch a several Times. Im on level 1700 something but i have My id number If you need for help me? Thank you @Sukanta_Biswas for tagging me. This happened earlier with another player. @prillerillan, what happened with this other player is that both of them had the exact same user ID #. I am going to tag @QueenB who is the moderator here in the community and she will write you privately to get this squared away. Through this messages, I welcome you to the king community. and i am trying to help you. you can show me a screenshot of your current level? Not for now.. because My sons account only shows up. i dont get in on My account only My sons WHO never had played on My phone. This are from My sons account! thank you for your reply. You did not play the game longtime by logging in with Facebook? Hello ... yes i played every day almost 6 Months or more. 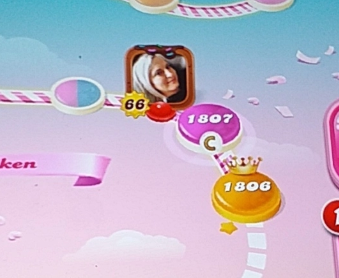 Im on level 1700 something. And it have always been connected with My Facebook account. Yesterday i logged out from My candy cruch account and then i logged in again. My sons account appear. If i give u My id number on My account, can that help? When prompted, tap "Log Out" to confirm. Open facebook again > tap on 'log into another account' > use your id and log in. i have allready did that for a several Times!! It dosent work. I found in My camera roll a screenshot of My account. This is your facebook profile picture? I think, your both accounts has linked together. however i tag here game expert @Elsa . she will contact with you soon. Thanks so @Elsa going to help me solve My problem? Ok.. i dont get the point... who of u are going to help me fix My problem?